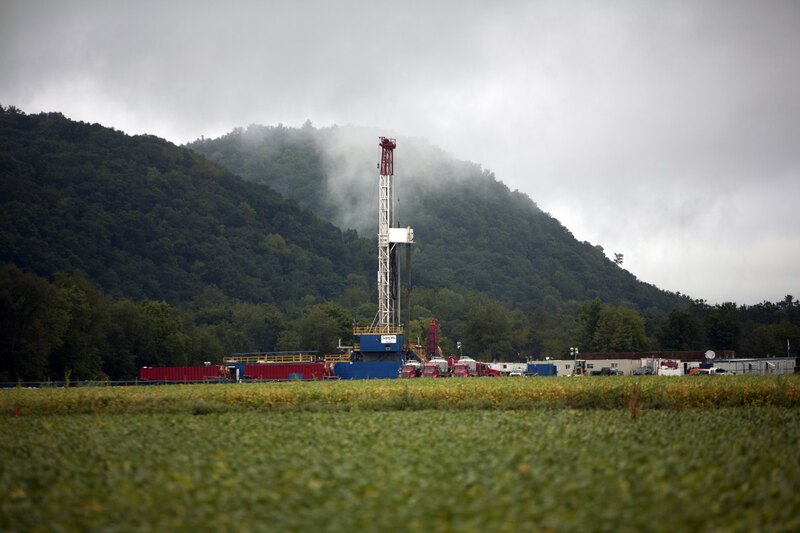 What are the real costs and benefits of fracking in Pennsylvania and West Virginia? Are the models used to evaluate the costs and benefit of natural mineral extraction reliable? Do they accurately account for the most important benefits and costs communities are likely to experience during a process like fracking? In Sara Lynn Hess’s 2014 thesis, Extracting the Economic Benefits of Natural Resources in the Marcellus Shale Region, she highlights the key challenges associated with valuing the impacts and products of shale extraction. Focusing on West Virginia and Pennsylvania, Sara compares the benefits of resource extraction with their capture and distribution costs. In addition, she develops a simple framework that communities can use to assess whether their utility companies and regulators are focusing on the “right” costs and benefits prior to allowing drilling to begin. In her case studies of Virginia and Pennsylvania, Sara illuminates the natural resource curse, wherein areas rich in resources often fail to realize the economic and social gains associated with extraction while bearing substantial immediate costs. Both Virginia and Pennsylvania have experienced severe environmental damages while realizing limited economic booms. Both states have approached shale gas mining with the hope of limiting damage and ensuring the sustainability of the natural gas industry. However, Sara’s analysis shows that uncertainties abound, both in terms of the long term commitments of the companies involved and in the ability of regulators to limit environmental damage. To learn more about these uncertainties read Sara’s thesis, here.